It pays to play L.A.! Click for details regarding our new Loyalty Player Card. Check out upcoming dates in the 2018 Golf Championships Schedule! Read more about our youth-focused skill building at the Tregnan Golf Academy! 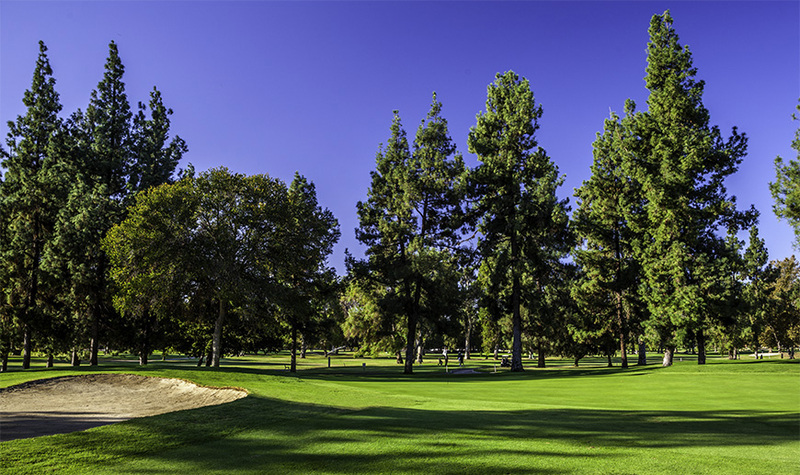 Keep up to date with all of the events announced for The City of Los Angeles Golf! Welcome to the City of Los Angeles Department of Recreation and Parks Golf Site! Our goal is to provide you with all of the services and information you might require to make your golf experience with us easy and enjoyable! With the purchase of an L.A. City Player Card, you earn loyalty points, book 9 days out instead of 7, receive early twilight rates, receive discounts on merchandise, and more! Allow us to assist you in planning and hosting your golf outing. Email us at rap.golftournaments@lacity.org or call (818) 246-1633.